This group has up to the first two hours of tee times starting at the first time of the day on the member course. You must be a member of the Captains Course Men's Golf Association to participate in these weekly events. This group has both back 9's starting at the first time of the day. 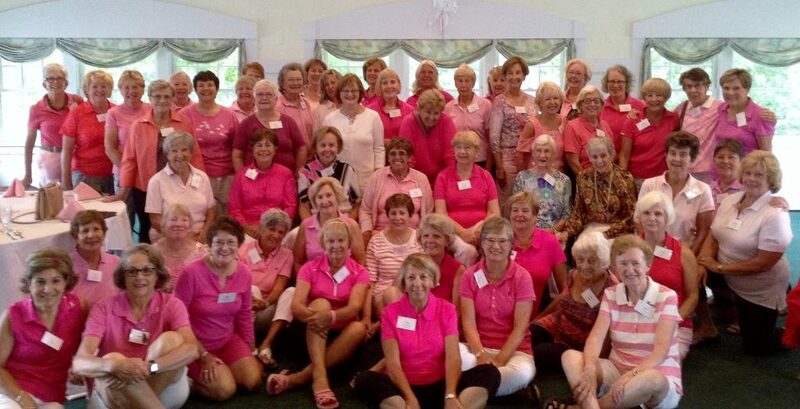 You must be a member of the Captains Course Women's 9-Hole Association to participate in these weekly events.